The HRD Ministry announced on Tuesday that it will implement 10 per cent reservation for economically weaker section of the general category from the 2019 academic session and increase around 25 per cent seats in higher educational institutions and universities across the country. Union Human Resource Development Minister Prakash Javadekar informed that the decision was taken at a meeting of officials from the ministry, University Grants Commission (UGC) and the All India Council of Technical Education (AICTE). "The reservation will be implemented from the 2019-2020 academic session itself. Nearly 25 per cent seats will be added to ensure that the reservation does not disturb the existing quota for SC, ST and other categories. 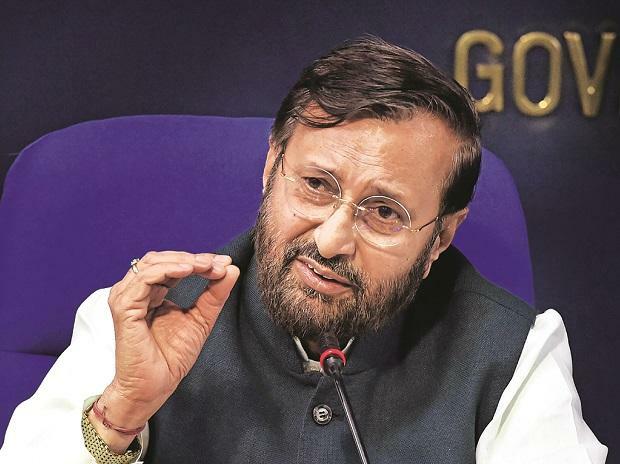 There are around 40,000 colleges and 900 universities across the country and supernumerary quota will be provided in these," Javadekar told reporters. The minister, however, did not specify the number of seats which will be added. "The modalities are being worked out and within a week's time we will have the exact number of seats that will be added. The operation manuals about how to implement the quota will be issued soon. The colleges and universities will also be asked to mention the quota in their prospectus as well and make infrastructural arrangements accordingly," he added. Javadekar also said that the private universities are also ready to implement the quota.